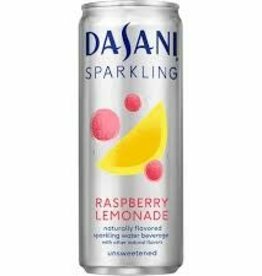 Dasani, Sparkling Raspberry Lemon 24ct 12oz. Raspberry Lemonade naturally flavored sparkling water beverage. 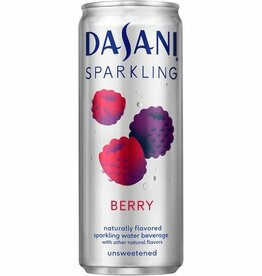 Dasani, Sparkling Berry 24ct 12oz. Enjoy the delicious, crisp, tart flavor of DASANI® Sparkling Berry with invigorating bubbles and a burst of Berry flavor. 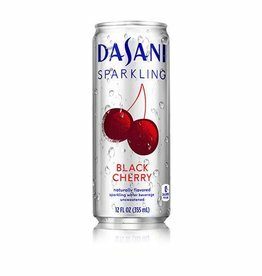 Dasani, Sparkling Black Cherry 24ct 12oz. Enjoy an exciting splash of Black Cherry flavor to invigorate your bubbly DASANI® Sparkling. 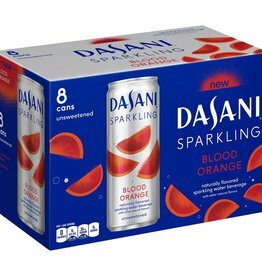 Dasani, Sparkling Blood Orange 24ct 12oz. Enjoy bubbly and refreshing Dasani Sparkling Water with a delicious burst of blood orange flavor. 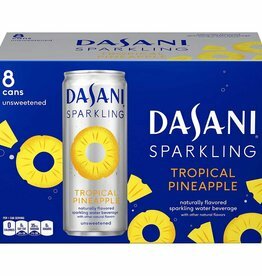 Dasani, Sparkling Tropical Pineapple 24ct 12oz. 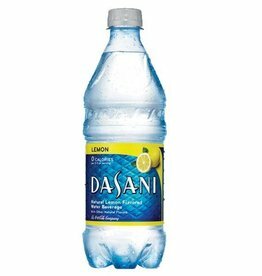 Enjoy bubbly, refreshing DASANI Sparkling with a delicious burst of tropical pineapple flavor. 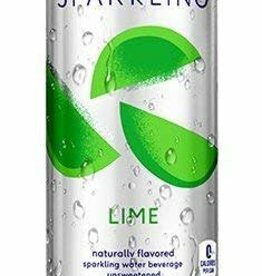 Dasani, Sparkling Lime 24ct 12oz. 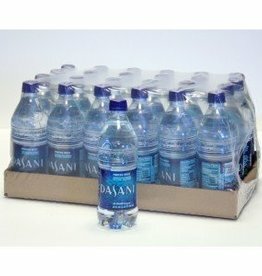 DASANI Sparkling water flavors are unsweetened, contain natural flavors and have zero calories.